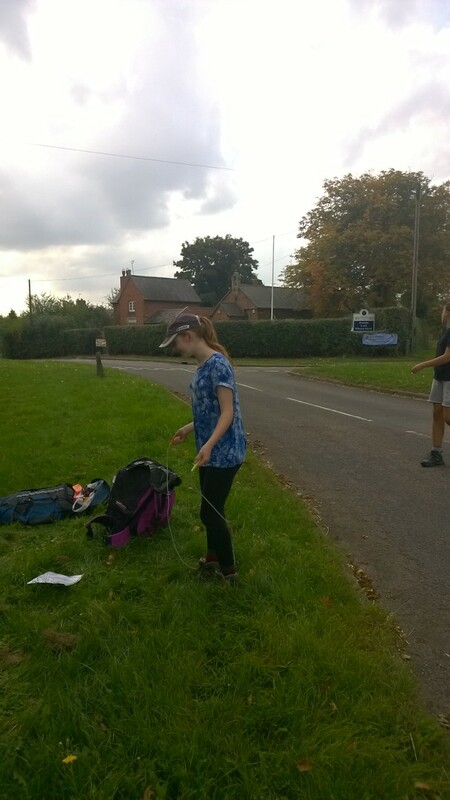 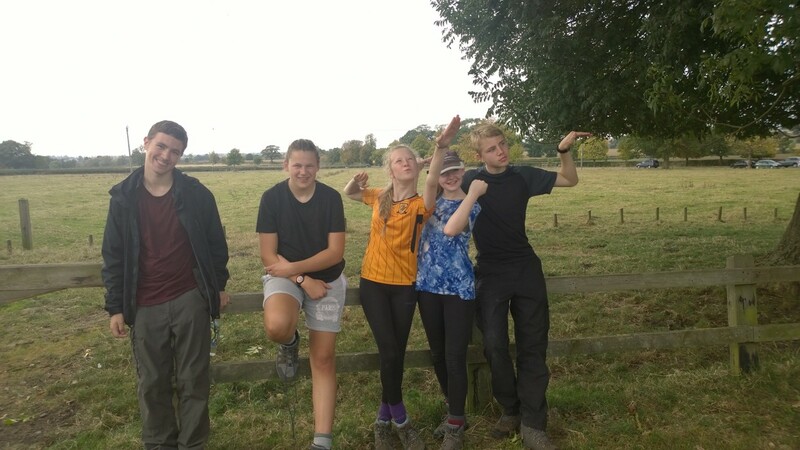 Over the weekend of 27th -28th september, two teams left Fleckney on their Dofe expedition, the route took them to Bruntingthorpe Prooving ground where they made camp and cooked their dinner. 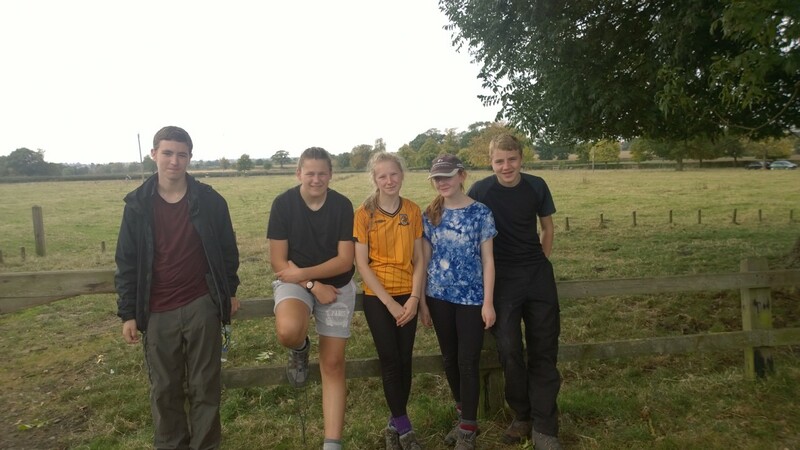 This year was different as Muffin the Shetland pony decided to join us in the evening and managed to keep them busy all night. 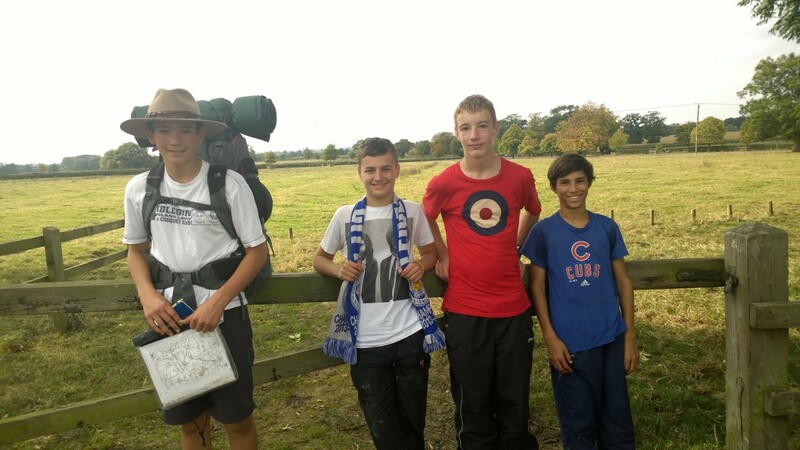 The next day the camp left Muffin at the site and carried on with their expedition in good spirits. 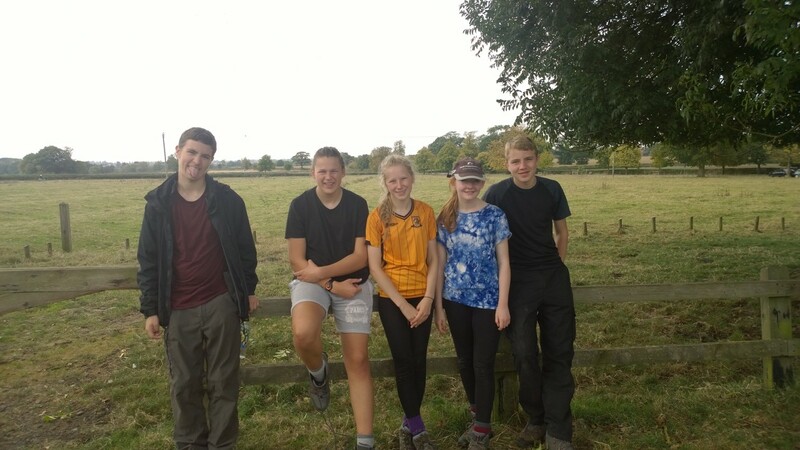 Both teams completed their routes on time and after a debriefing from their assessor went home tired but glad they had achieved it.